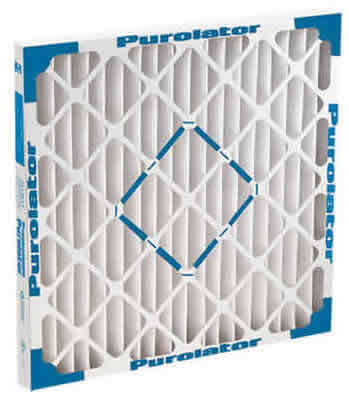 Purolator is very pleased to announce the latest improvement in self-supported pleated filters - the Key Pleat™ MERV 8, standard-capacity. 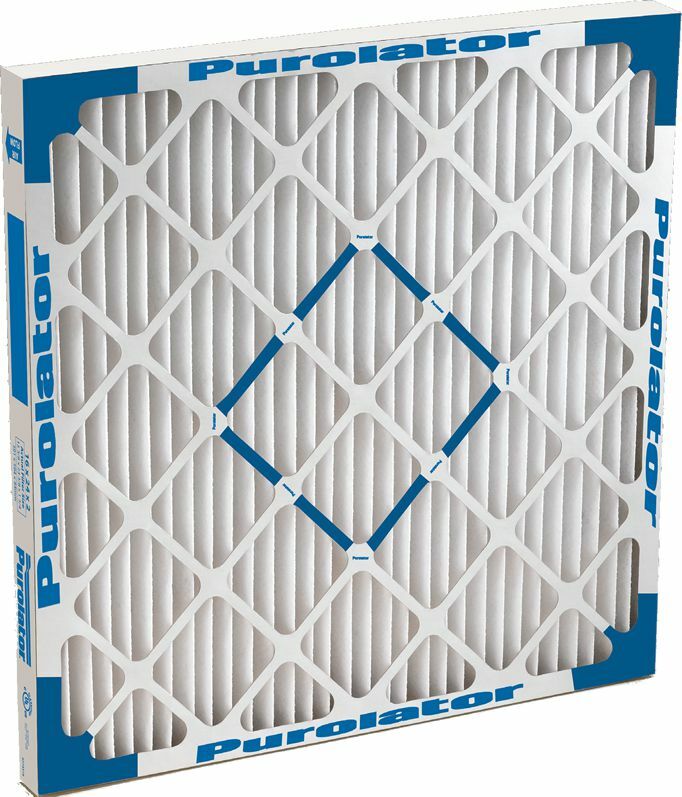 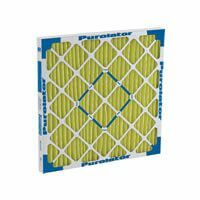 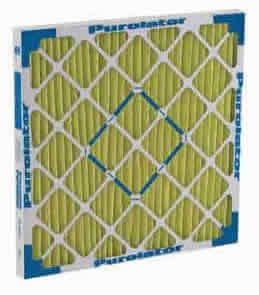 The new Key Pleat is the result of the on-going commitment and investment Purolator is making to improve the science of air filtration and the quality and performance of its air filter products. 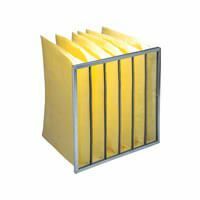 Seven-strap Die Cut - A seven-strap die cut is located on the air-leaving side of the Key Pleat MERV 8 providing additional strength and durability to each filter. 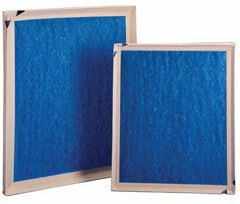 In combination, the boxed pleat tips provide more surface area and points of contact for the die cut to be securely glued to the media pack. 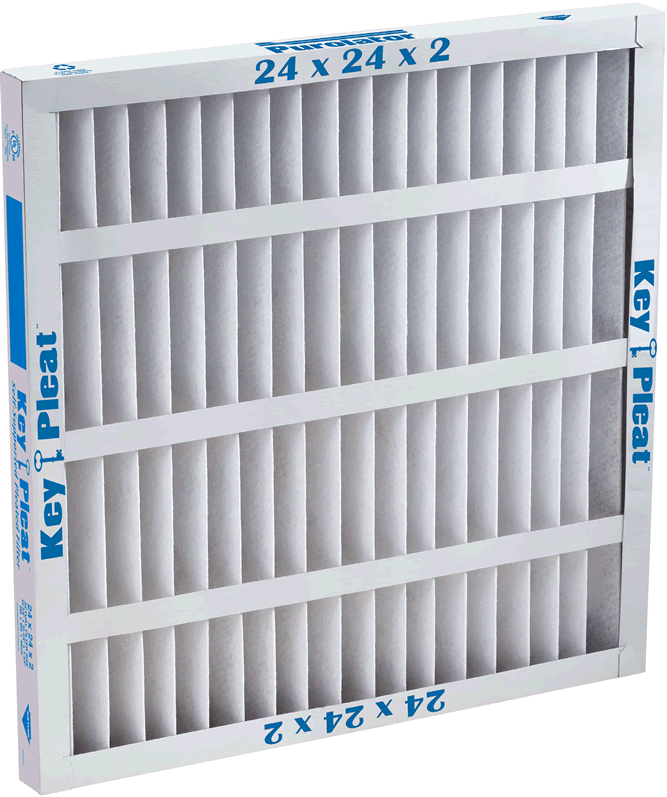 As an example, the pleat tips are glued to the die cut at more than 140 points on a 24"x24"x2", Key Pleat MERV 8 standard-capacity filter. 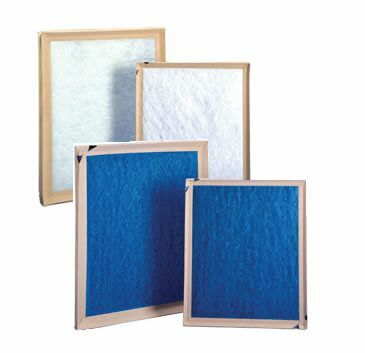 100% Adhesive Application Ensures Filter Strength - The inside of the die cut frame is completely coated with adhesive to ensure a solid bond at all points of contact with the media pack. 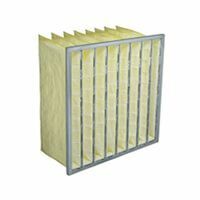 The pack is sealed inside the frame and pleat tips are bonded to the stabilizers and diagonal support members. 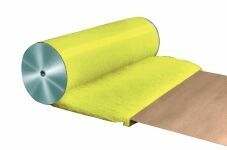 Water Repellant Adhesive - The sealant used to bond the frame to the media pack is highly water-repellent. 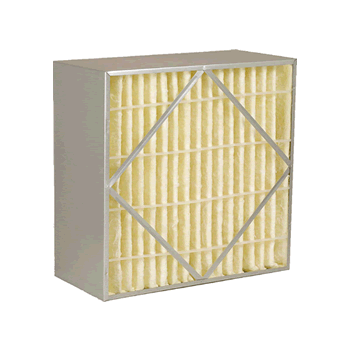 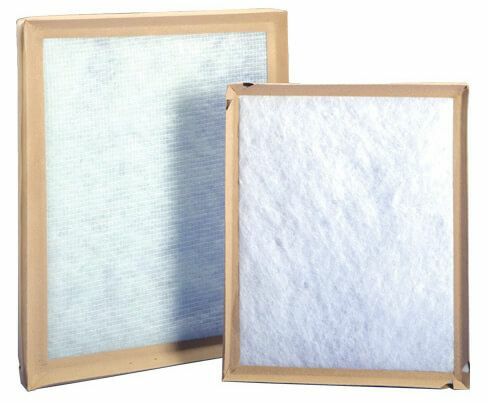 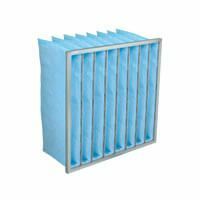 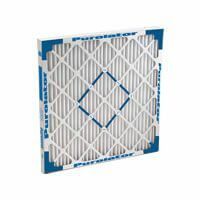 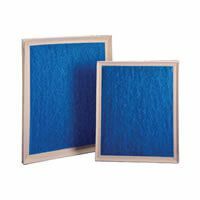 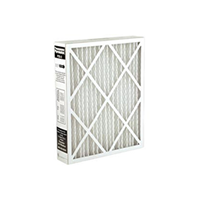 That means that the filters maintain structural integrity even when wet; no delaminating, excessive buckling, or collapsing. Uniformity of Pleats - The uniformity of pleat height and spacing ensures optimal performance throughout the useful life of every Key Pleat MERV 8 filter. 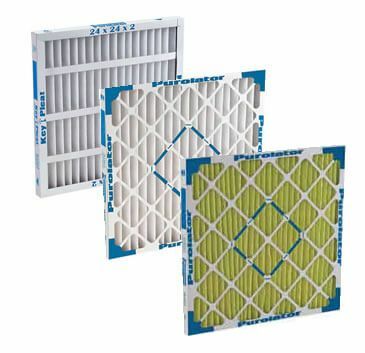 The combination of the self-supporting media and the innovative, automated construction also means low resistance to airflow and cost-effective, environmentally responsible use of energy resources. 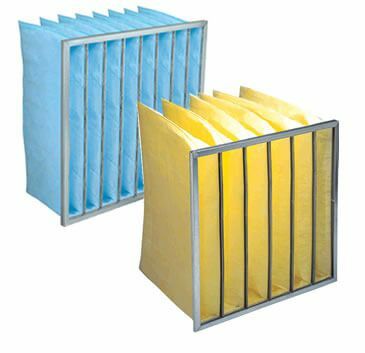 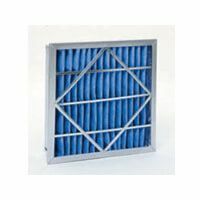 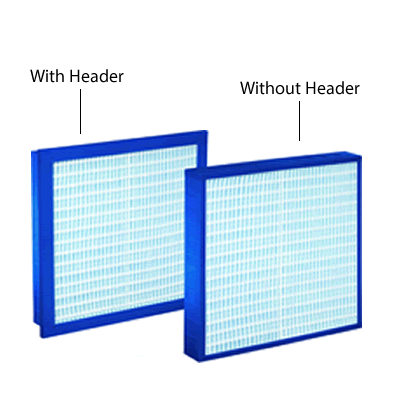 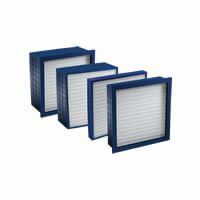 Additionally, the consistent pleat spacing supports balanced loading, which maximized the dust-holding capacity of the filter and promotes longer service life. 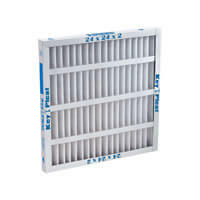 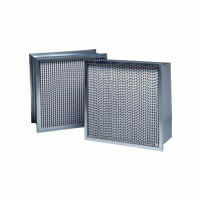 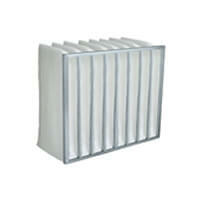 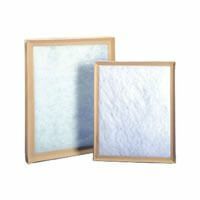 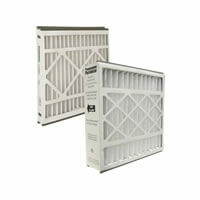 Pleats will not bunch or collapse which can cause an increase in pressure drop and potential failure of the filter.